When I want to search for a picture of something, I go directly to Google, search for it, and then tap on the “Images” tab. It’s the best way to find an image because it uses Google’s search powers, but it also presents dozens and dozens of images in an easy-to-view way. So when Google announced yesterday that it was adding a “Saved Images” feature to mobile searches, along with a way to organize them, I about popped some champagne. Here is the deal. When you do a Google search for images in your mobile browser and find one you like or potentially want to save for later, you can click a little “Save” button/star in the bottom right corner of that image’s page. Once you have saved an image, you’ll see a floating box when viewing image results that says “View Saved,” which will then take you to all of the images you told Google to save. 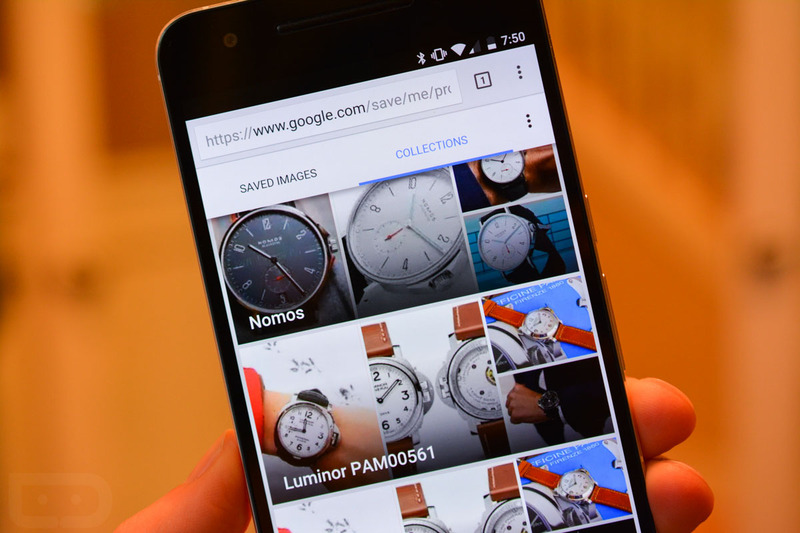 To keep you organized, Google is also allowing you to put images saved into collections. I fired up Google Search this morning to see if this new feature was live and it most certainly is. It’s also, awesome. You can search, save, and add to collections so easily. But, you can also access them all later by going to google.com/save on your phone’s browser, edit collections, remove no longer needed images, and more. You can see it all in action in the GIFs below, but I suggest you go give it a shot today if you are like me, a big Google image searcher.